Leverage our data, your data or third party data accessible with Teads DMP through Oracle and Nielsen. 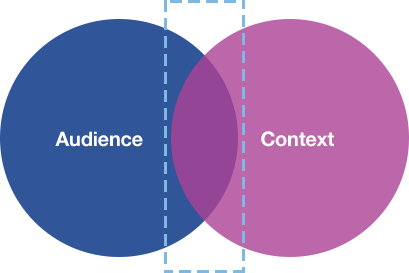 We provide tools that help advertisers create the perfect audience segments for their campaign. We have assembled the most effective data sources to provide 200 Advanced audience targeting segments. Discover key insights about the audience groups that are engaging with your ads. Including user interest graphs that we build by analysing user content consumption across publisher sites. We use data signals to build prepackaged audiences that advertisers can readily use. 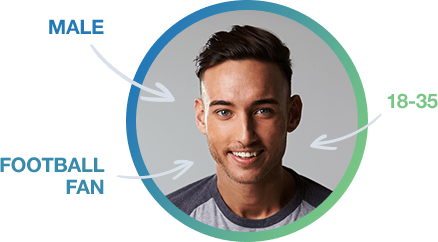 We are able to create on-the-fly custom audiences tailored to an advertiser’s needs. By analyzing the content on the page and identifying keywords, we enable advertisers to deliver their campaigns within the right context. We use machine learning to automatically optimize campaigns for advertiser’s KPIs and budget. 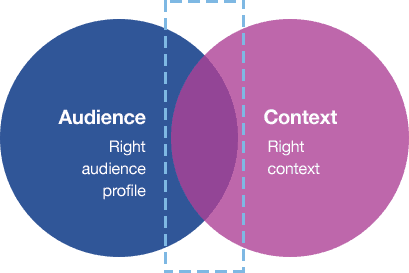 Our algorithm factors in audience behavior and context to deliver the right message, to the right person, at the right time. 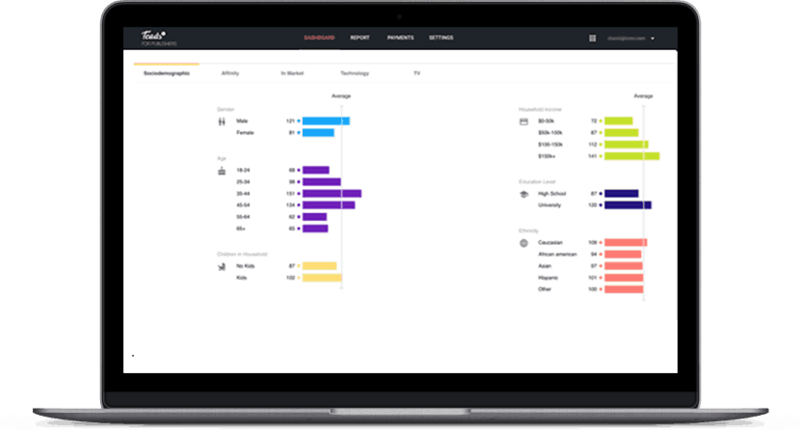 Our Audience Insights platform enables advertisers to understand how their campaigns are performing.